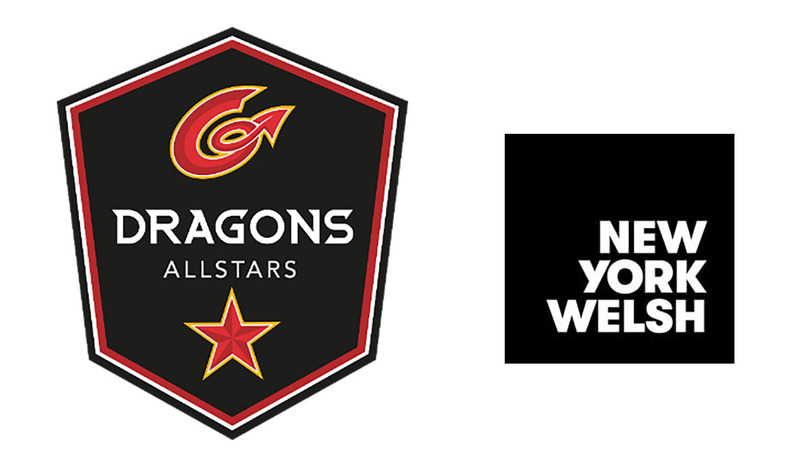 The Dragons ALLSTARS is a new mixed ability rugby team established to provide opportunities disabled & non-disabled players to play contact or non-contact rugby together. All abilities are welcome as training sessions and games are tailored & conditioned to suit everyone’s needs and abilities. You can train from 16 years old and play at 18. The sponsorship is part of a global initiative co-founded by Ty Francis MBE, a former New York Stock Exchange executive and US Business Advocate for Wales, and Aled Miles, a Los Angeles based Tech Executive and former CEO of Telesign. The platform, ‘SponsorOurClub.org’ connects Welsh expats and philanthropically-minded individuals with Welsh youth sports teams in need of financial support. We are always looking for new players to add to our growing squad.